Whether they are on Facebook as a business owner or to connect with friends and family or to follow their passions and hobbies – your ideal client is hanging out on this all-important social media platform. As a result, if you are a business owner then mastering at least the basics of Facebook marketing is absolutely essential to successfully building up your business and your brand. 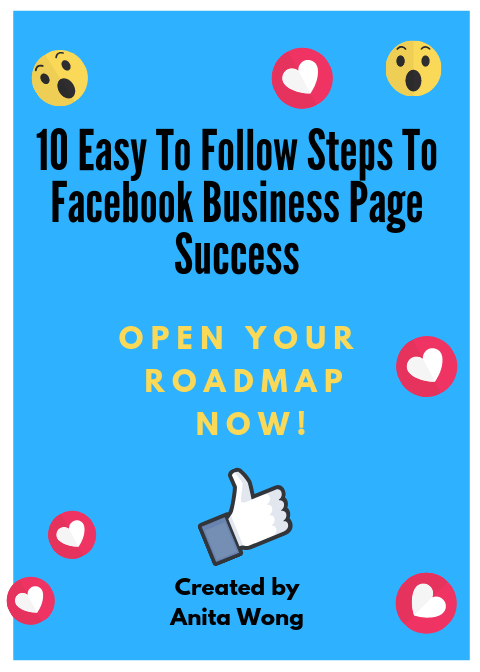 Building and optimising your FACEBOOK Business page isn't as easy as it looks, YOU need a roadmap FAST. Fill in your details to start the download!